This entry was posted on October 14, 2012 by joeleagle. 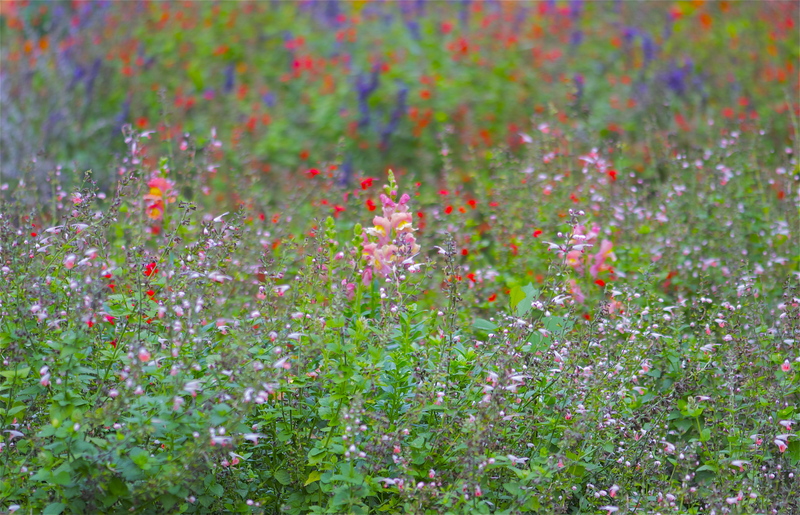 It was filed under Flowers and was tagged with Antirrhinum, flower field, snapdragons. I love the background especially. It reminds me of an impressionist painting.